Dr. Kay Roussos-Ross and her CenteringPregnancy group are featured in the August/September issue of Giggle Magazine! CenteringPregnancy integrates 3 major components of care into a unified program within a group setting: health assessment, education, and support. Access the article here GiggleMagazine_AUGSEPT2015_Centering. 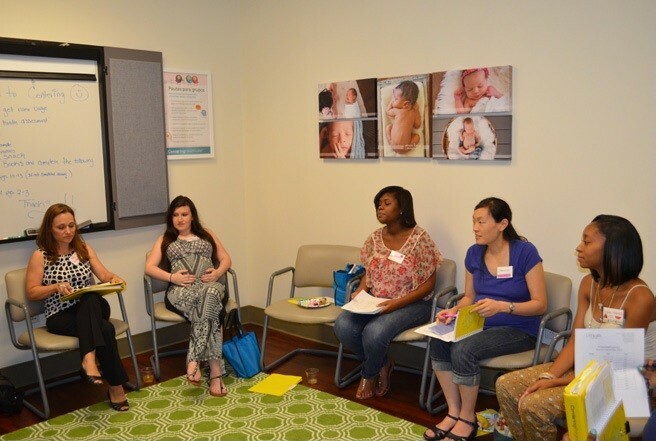 To learn even more about the CenterPregnancy healthcare model, please visit Centering Healthcare.